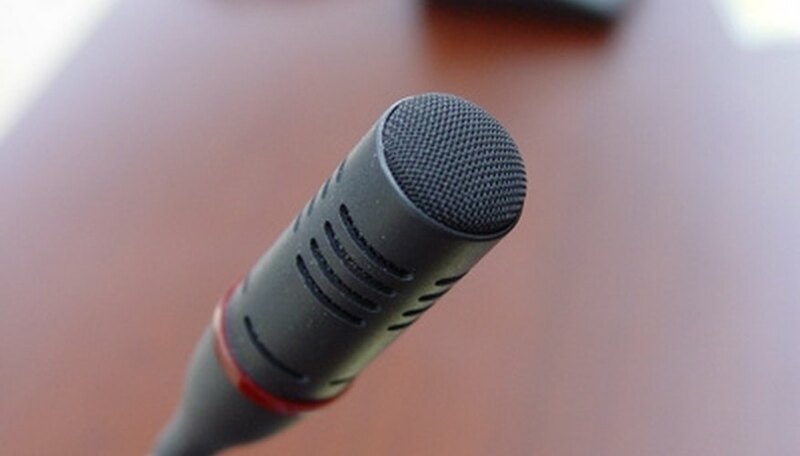 Outlines provide speakers with a clear and logical way to organize their speeches. They help speakers and audience members understand the organizational patterns of a speech while also providing speakers with a script of what to say. Often, speeches presented without an outline lack structure and depth and are difficult for audience members to understand. Understand the parts of a speech and their functions. An introduction presents the topic of your speech and informs the audience as to why they should listen. Speakers should present their main points in the introduction. The body is the heart of a speech. The main points are presented with details and supporting evidence. The conclusion summarizes what the speaker wants the audience to remember. Logical or topical pattern: This method is for informative speeches and is effective when speakers present several ideas that relate to one another. Chronological or time sequence: People use this method in demonstration speeches or when the main points relate by time. Spatial or geographical pattern: This method is used when the main points relate to physical space. Classification pattern: People use this method to relate main points about parts of a larger unit. Problem-solution pattern: This method is used for persuasive speeches when speakers have a problem and solution. Cause-effect pattern: For when speakers have both the cause and effect of a problem. Advantage-disadvantage pattern: This method is used when speakers have the advantages and disadvantages of a topic. Begin the speech outline with an introduction. Speakers must know what they want to say before they can put it on paper. Complete all research and gather all sources. The introduction includes a greeting and an attention grabber. It’s followed by a thesis statement, the purpose and topic for the speech. It may also be wise to present your credibility and why you’re qualified to speak on the topic. This is important if the audience is not familiar with you or your work. Present a brief overview of the main point and why the speech is useful to the audience. Outline the speech’s body. The speech’s body presents speakers' main points with supporting ideas. The speaker uses details and examples as evidence to support the main points. At times, speakers may use visuals to help the audience understand the main points of a speech. When creating an outline, make sure each main point is covered fully before moving on to the next main point. Speakers should not jump from one main point to another and then back again. Prepare the conclusion. This summarizes the speech’s main points and emphasizes the points a speaker wants the audience to remember. It is not a time to introduce new material. Construct a final sentence with impact so audience members will remember your speech. Practice presenting your speech several times before the actual presentation. This helps speakers know where to pause for emphasis. Speak slowly and use eye contact. Outlines don&rsquo;t need to be written in complete sentences; just use phrases and topics that get the main ideas across.